Here at Coffey Refrigeration of Kennewick we repair all types of restaurant equipment & appliances. We have over 30 years of experience repairing gas ovens. So your gas oven started having problems all of the sudden? You may be tempted to fix your gas range oven on your own. There are even online tutorials dedicated to this. However, if you’re beginning to experience issues with the gas burner not lighting, the oven not heating, and more, it’s time to bring in the professionals. Dealing with natural gas is simply too dangerous to be handled incorrectly, so this isn’t something for just a handyman either. Instead of putting yourself and others in your building at risk, bring in the professionals at Coffey Refrigeration. If at any time you smell gas, turn off the gas at the shutoff behind the range or at the main supply near the meter and ventilate the room. Then, call Coffey Refrigeration. 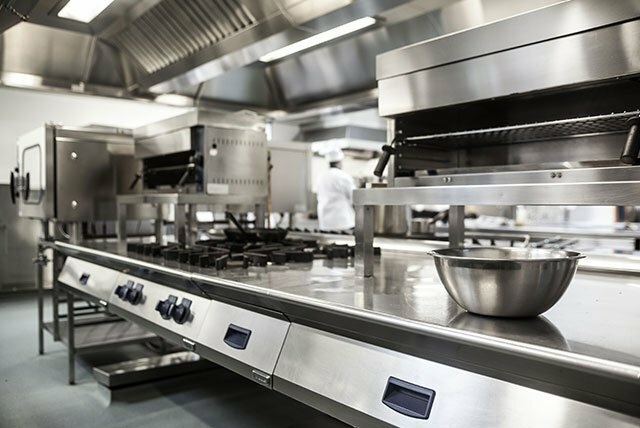 We have been providing the best commercial kitchen repairs and services in Kennewick and surrounding areas for more than 55 years. Our entire team believes in superior service at a competitive rate with old fashioned values of integrity and productivity, which is why we are available 24/7. Contact us today, avoid any inconvenience before it’s too late! Appliances weren’t made to last forever, even the best-made models from the top manufacturers. Your gas oven is no different. For an emergency, give us a call at (509) 586-1519 to request our service technician to be at your commercial kitchen right away. You can also email us at coffey11@ymail.com to set up a non-emergency repair or any scheduled preventative maintenance. Let Coffey Refrigeration get your kitchen back up and running, so you can get back to using your gas oven.